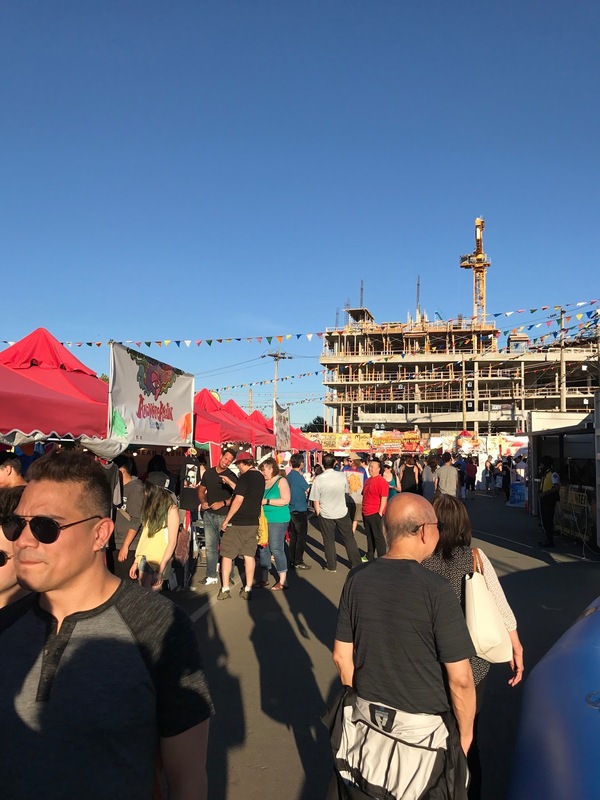 Vancity Noms: The Richmond Nightmarket 2017 - 3 Visits! The Richmond Nightmarket 2017 - 3 Visits! Well lookie here...look who decided to post a review on the nightmarket right when summer's about to end! How useful! To be fair, I went to the Richmond Nightmarket three times this year and wanted to do a compiled post...so here it is! The first time I went with William (who was visiting from Toronto) his sister Emily (also visiting from New York) and Jeremy. We ended up splitting the zoom pass between the four of us, so we didn't have to wait in line! The second time was with my best franddd Julie, Lawrence, Stewart, and Jeremy. I can tell you this: going to the nightmarket with more than four people is a challenge in it of itself, keeping track of everyone is a feat! And last but not least, with Atsumi and Jeremy (of course.) That guy just follows me everywhere doesn't he? RICHMOND NIGHT MARKET 2014 - THE ULTIMATE REVIEW PART 1 + PREVIEW VENDORS! THE INTERNATIONAL SUMMER NIGHTMARKET 2015 - REVIEW OF 26 DISHES!! What I found the most interesting about this dish was the addition of Mexican chicharrons (pork rinds!) Everything else was pretty expected; I mean, is it really a psuedo Japanese dish without the addition of imitation crab meat? The tamago itself was quite nice; eggy, soft, and pillowly, it would've been even better without the copious amount of competing toppings on top. I made a beeline for the bossam as soon as we got there...I'm a total sucker for pork belly (Korean pork belly...even better!) I went for the one drizzled in gochuchang. The pork belly was grilled (not stewed) so the fatty bits don't melt in your mouth...but it was delicious nonetheless! Hailing from Crystal Mall ~ icy bar is the place for shaved ice at the nightmarket! Generous chunks of mango with layers upon layers of condensed milk and sago, this was a real treat. The shaved ice was similarly tasty with a generous scoop of vanilla ice cream on top. 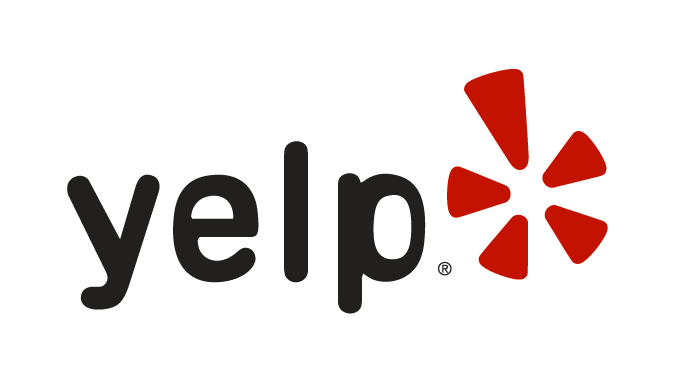 We've tried their shave ice at the Crystal Mall location, and this one was leagues better. Larger cuts of fruit and a mountainous scoop of ice-cream to boot. My guess is they're trying to have a leg up over their competitors - competition is fierce at the night market! Stinky Tofu from "The Famous Popcorn Chicken & Fried Tofu"
Ain't a visit to the nightmarket without stinky tofu! Let me tell you, this was no where as stinky as the real thing (I'm Taiwanese y'all.) Don't get wrong, bad it was not; we just expected more funk! Another nightmarket classic: Taiwanese salt and peppery chicken! Quite a few restaurants drizzle mayo on their S&P chicken now, but there really shouldn't be any because it distracts from the 5 spice. Nevertheless, the chicken was good in that the batter was properly done; crispy with a juicy interior! The cherry blossom version with an actual cherry blossom and cherry blossom syrup on the side! I would be sold on looks alone but the taste sold me too, floral-y and mildly sweet! Cheong fun from one of those dim sum stalls - you know what I'm talking about right? Yea...these weren't that good. As you can tell, they were over steamed and borderline soggy. Gimmicky yes...but worth it in my opinion. You get to try two flavours or have the option of sharing the drink! Doesn't that look like Cantonese char siu to you? The roast pork was succulent and juicy; the pulled pork amply seasoned. This made to be a very filling dish, if you eat it by yourself it could be a meal in it of itself! As you know, Julie's vegan, so deep fried tofu is one of her go-to dishes when going the asian route. This one was interesting in that the batter was sand-like, very different from conventional deep fried tofu. I didn't try this, but Jeremy liked it better than Lao Er Squid! But then again...he likes anything curry flavoured sooo. Wasn't that fond of the seaweed flavour because it tasted like straight-up MSG (I kid you not.) The MSG flavour was so overpowering I could barely taste the seaweed. Julie's chendol, which she devoured. If I wasn't so full I would've ordered one myself, Chendol is my South-Asian dessert of choice! Another gimmicky milk tea that admittedly, tasted pretty good. I definitely see the appeal of drinking milk tea from a bag! S&P Chicken from "The Famous Popcorn Chicken & Fried Tofu"
Atsumi got the BBQ version of the korean bossom and she thoroughly enjoyed it; she devoured it in its entirety! She also had an entire bandanyaki (a giant takoyaki) to herself and afterwards all she could say was "I'm so full omggg." Jeremy & I also tried these at the Vancouver Christmas Market in November was it? Remember that post? Yea, that was one of our first dates hehe. The pork hocks were similarly executed here and didn't disappoint. The heaping pile of sauerkraut is always appreciated! Sugar Cane Juice from "Sugar Cane Juice"
To end off the night, Jeremy had the tofu dessert with brown sugar! It came in a cup ~ with a straw, especially handy considering that we had some walking around to do. Part of me feels NM foods are getting a bit "too fancy" (and priced accordingly). In Asian NM's, the foods are very simple, very "elemental" and of course very cheap. How do you feel about that, Selina ? Definitely agree with you on that front! I think it's mainly to garner hype on instagram and draw crowds...people tend to get tired of the same ol' offerings year after year. Personally, I'm fine with it! Creative "fusion" dishes have their place amongst traditional NM foods; they add to the nightmarket experience. What's your take on it, LR? Hokkaido Ramen Santouka - Broadway Location! !